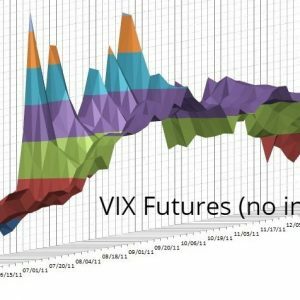 This product includes the VIX futures data and formulas to properly format the VIX futures data and to generate the total returns (TR) and excess returns (ER) volatility indexes such as SPVXSTR, SPVXSP, and SPVXMP. The spreadsheet also includes the required futures and treasury data. The spreadsheet is setup such that the user can bring the spreadsheet up to the present date in a straightforward and well-documented process. 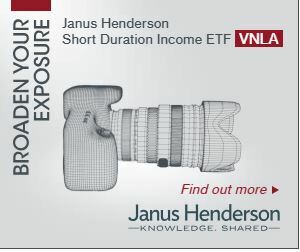 This product also includes a separate spreadsheet that takes the various volatility indexes and computes many of the popular volatility exchange-traded fund products (e.g., VXX, 1.5X UVXY, TVIX, XIV, -0.5X SVXY, ZIV, 2X UVXY, -1X SVXY) from March 2004.